Games Workshop was showing off some of its 2019 releases at the GAMA Trade Show, including the new Warhammer Age of Sigmar: Warcry game, the Forbidden Power expansion for Age of Sigmar, the Traitor Command expansion for Blackstone Fortress, Elites for Kill Team, and a team of halflings for Blood Bowl. Warhammer Age of Sigmar: Warcry was created by the design team behind Kill Team and Warhammer Underworlds, and promises to bring small unit battles and character-based campaign play to the Age of Sigmar, similar to what Kill Team brought to Warhammer 40,000. Warcry is designed for fast-paced, shorter games, and features violent clashes between bands of Chaos warriors. Warcry will release this summer. The core Age of Sigmar, meanwhile, gets the new Forbidden Power expansion, which picks up the storyline where Soul Wars left off. The expansion will include an updated narrative on the game setting, new magic powers and spells, and new rules players can add to their games. Release window has not been announced. 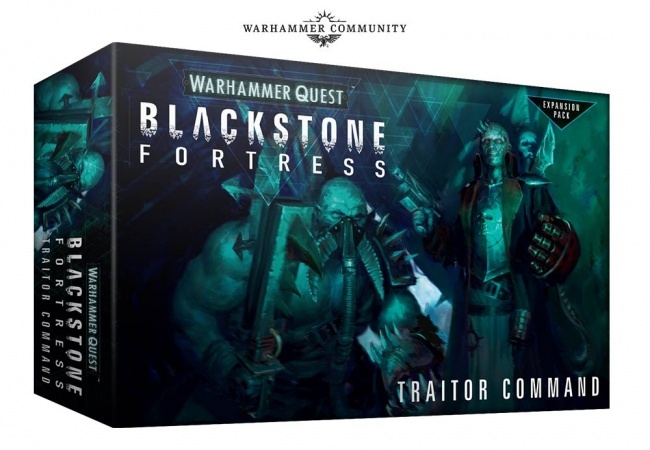 The Warhammer 40,000 version of the Warhammer Quest game, Blackstone Fortress (see “Preview: ‘Warhammer Quest: Blackstone Fortress’”), will get a new adventure pack and new villains with the release of Traitor Command. 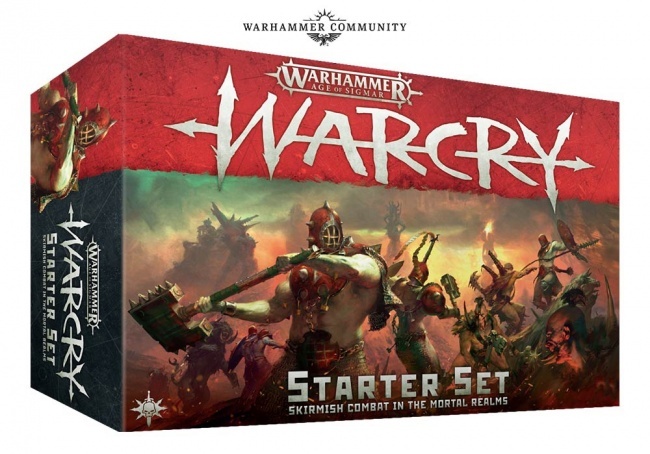 This expansion features traitorous elements within the Imperial Guard, including the new Traitor Commissar and Chaos Ogryn miniatures, and rules for using the new models in regular Warhammer 40,000 games will also be released after Traitor Command drops. Release date has not been announced. 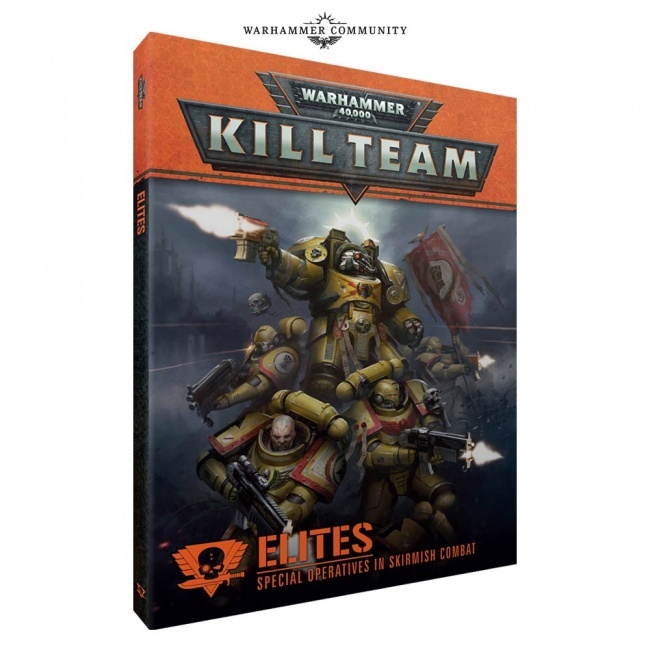 The Kill Team spinoff of Warhammer 40,000 also gets some reinforcements with the release of the Elites book. This expansion adds new unit options for all of the existing factions, allowing players to field larger and more powerful models like Terminator Marines and Tau Crisis Suits, as well as introducing the legendary Adeptus Custodes as a new faction. Elites will be supported by a series of new Kill Team sets that showcase the new characters and models along with new rules and options unique to those teams. The release dates for the new Kill Team resources has not been announced. The fantasy football world of Blood Bowl gets a new team expansion in the Greenfield Grasshuggers Halfling Team. This more-humorous version of a Blood Bowl team features a dozen diminutive players who barely fit in their uniforms and seem more interested in what’s going on in the kitchen than on the field. Release date to be announced. 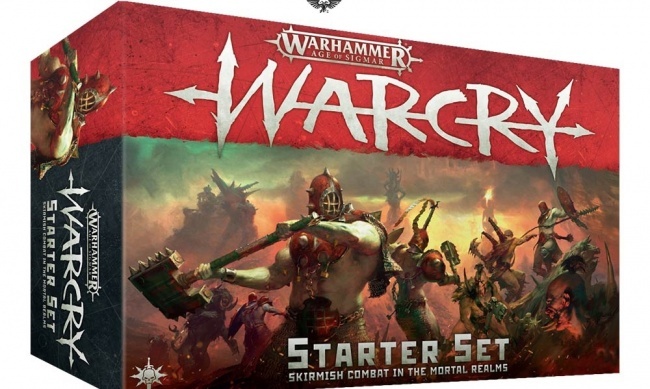 Games Workshop also highlighted its upcoming crossover project with Steve Jackson Games, Munchkin Warhammer Age of Sigmar (see “‘Munchkin Warhammer Age of Sigmar’”).